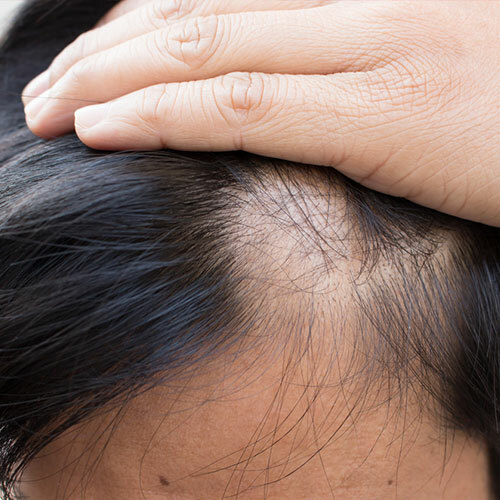 Hair loss can be observed on the head or on the body. While heredity is the leading cause of hair loss, everyone is prone to hair loss, regardless of age or gender. Among other causes of hair loss are medications and medical conditions, nutritional deficiencies and hormonal imbalances. A combination of treatments, ranging from pill supplements to PRP, can be prescribed and administered, yielding effective and desired results. Surgical hair transplantation, medications, laser therapy and wearing wigs are some available alternatives to the treatment of hair loss.